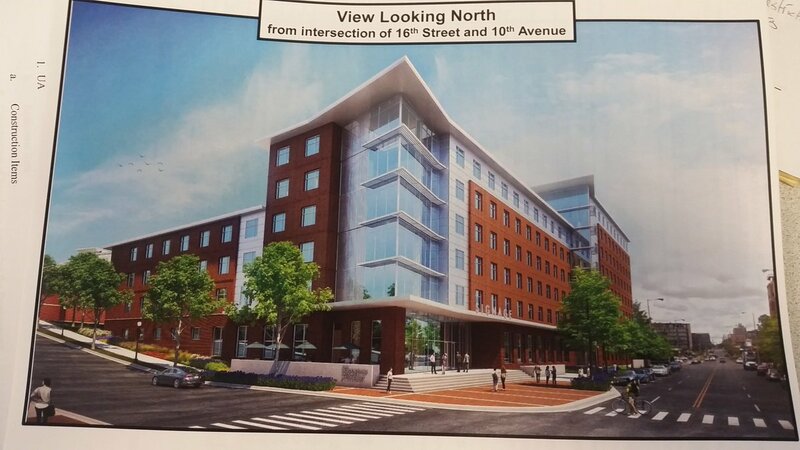 The residence hall would be located on the north side of 10th Avenue South between 16th and 17th Streets South, adjacent to the newest residence hall which was completed in 2016. Documents show the total project cost for the 290,000-square-foot building would be $60 million. 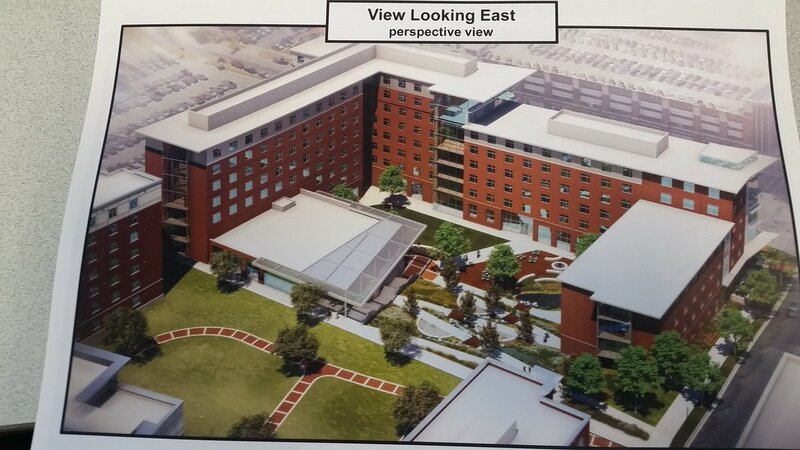 The new residence hall would house 720 undergraduate students, and the dining facility would have approximately 300 seats. The agenda documents show that in order to meet increasing demand as the student body grows, a minimum of 3,600 total beds will be needed by the year 2021, by which time the student population is expected to be 24,000. This is a major project. Adding more bed space and more dining space will continue to help campus life. New projects like this for the University in general can also pay off in our athletics recruiting.